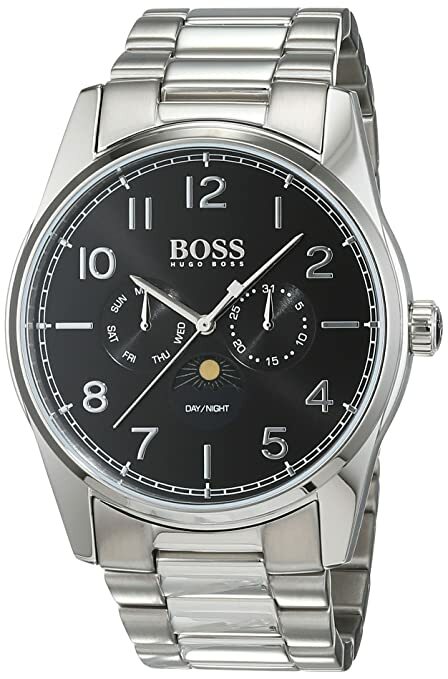 Brand new luxurious Hugo boss 1513470 for men, with warranty until 06/2019. NEVER WORN, NEVER USED, BRAND NEW ! !